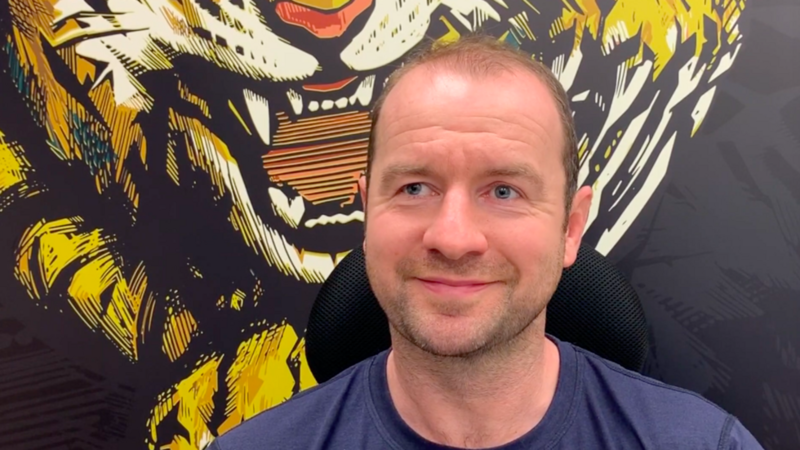 Just moments after stepping out of the Tigers coaches meeting at the club's Oval Park training ground, Geordan Murphy sits down with LTTV to share his thoughts on the hot topics ahead of another big week in the 2018/19 season. 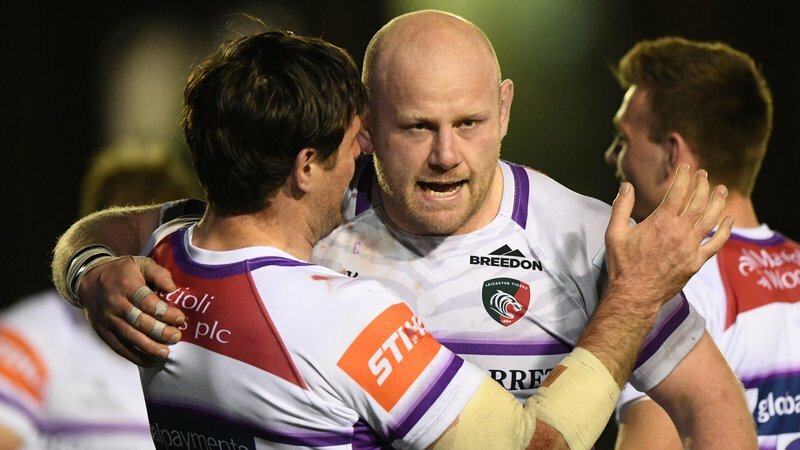 The head coach looks ahead to the next chapter in the long-running history of East Midlands Derby fixtures when Leicester welcome Northampton to Welford Road on Friday evening and the "energy" added to the group with the return of England internationals following this year's Six Nations Championship. "Derby weeks are really special, the big games against Saints are always really, really tight," Murphy told LTTV. "Last year Saints got a big win at Welford Road, which we were particularly disappointed with ... it's nice to have those guys back our place on Friday night." Murphy welcomes back George Ford, Ben Youngs, Dan Cole, Ellis Genge, Jonny May and Manu Tuilagi for the remaining fixtures of this season's Premiership and explained to LTTV that they have come back eager to contribute, starting on Friday night at Welford Road. The head coach will also be hopeful a handful of players including Matt Toomua, Ben White, Sam Harrison, Brendon O'Connor and Mike Fitzgerald overcome injuries that kept them out of action in Leicester's last start away to Sale in Round 16. Tatafu Polota-Nau will also return to Leicester on Wednesday after a two-match loan spell with the NSW Waratahs in Super Rugby. "It's great for the group, we were at (sort of) breaking point with injuries ... it gives a nice little bit of energy to the group," said Murphy. "They've all come back itching to play." For the first time since the announcement that Murphy's former team-mate Tuilagi had turned down a big money offer abroad to agree a new deal with Tigers, the head coach also opened up on what it means to the club to have the England and British Lions back recommit his future to remaining in Leicester. "I knew Manu wanted to stay at the club ... it's a measure of the guy," he said. "It helps that he is on board with where we want to go ... we need to grow and that's something that we are all on board with doing." Manu's re-signing makes the 27 year old the seventh Tigers Academy graduate to agree a new deal with the club since Murphy's appointment to the top job and, while fans have expressed the desire to hear more about new additions to the squad for next season, the head coach once again made an effort to settle the nerves of the Tigers Family by ensuring there were new additions en route - and he was happy with the make up of the group for the 2019/20 campaign. "Yes, there are guys we have already signed, but we won't announce them just yet," Murphy said through a wide grin. "There are guys coming ... from across the world and some guys from the UK as well. "It's quite interesting to hear the speculation and obviously the fans are all anxious. "The jigsaw pieces are beginning to fall in to place ... I'm pretty happy with where we're at." 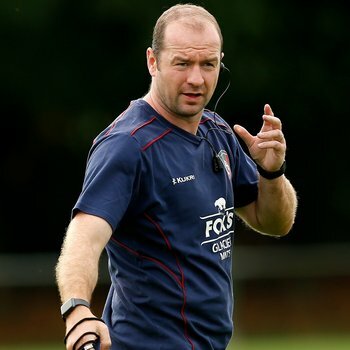 Returning to Friday's huge clash, Murphy admitted that there was an added element of "spice" given the current position of the squad on the Premiership table. "To add a little bit more spice ... the middle of the table is so tight and obviously we're down the bottom end of it, so we have to change our fortunes, we have to start winning. "They're playing very, very good football and it's going to be a tough match." Watch the interview with Murphy below on LTTV.